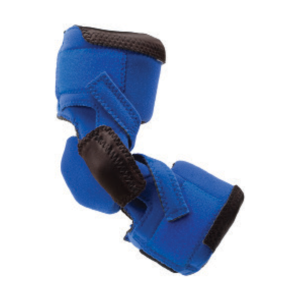 Helps to gradually separate the elbow joint before transitioning to the NeuroFlex® Restorative Elbow. 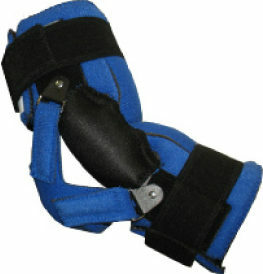 Add resister foam blocks to inside of device to gradually increase range of motion as patient improves. When reach approx 130 extension, can fit Flex Elbow to further correct. Turn device with bulk under arm to gradually and comfortably abduct shoulder and decrease tone. 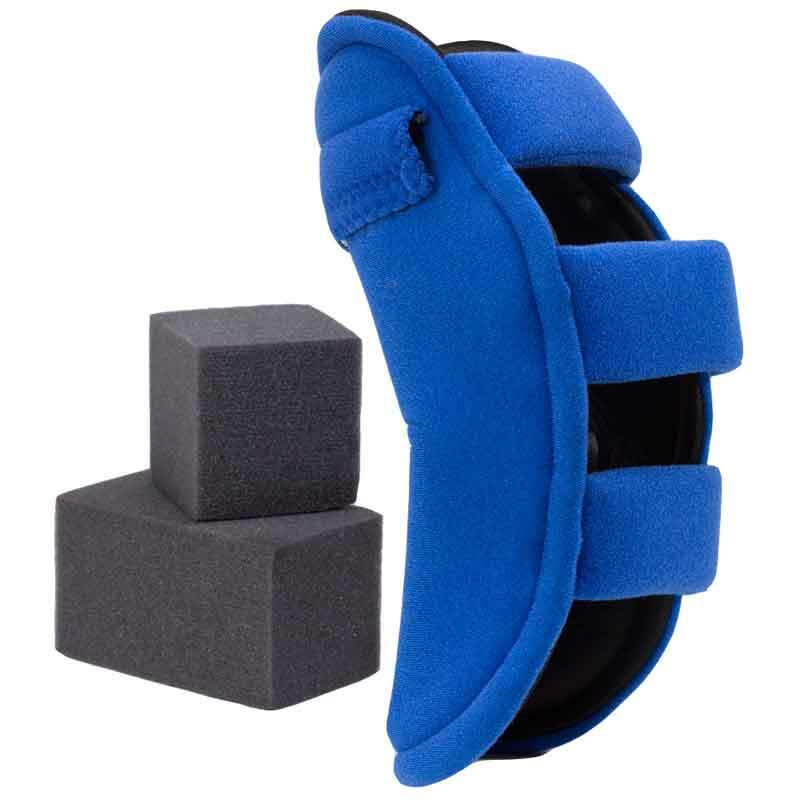 Use to maintain range when Flex Elbow is not on. Ideal to increase comfort for Hospice patients.